One of the things I adore about autumn is the rich fusion of colours. The fusion of red, yellow, green, and burnt orange of the leaves, mingled together without completely losing their individual characteristics. Although, those changes may seem outwardly simple, we know that the results are caused by a range of composites, such as weather conditions, chemical compounds etc. A lesson I have learnt from autumn is that, despite those many challenges that we face, as long as there is life, there is an opportunity to rebuild again. Much like a tree, which produces its leaves. We have also been given, an opportunity to change and improve aspects of our lives, caused by conditions. 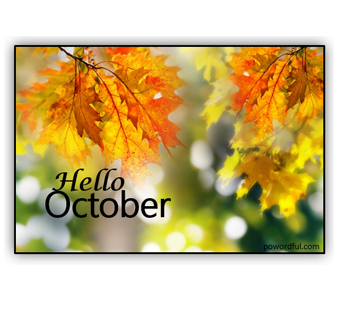 Challenging situations may be an opportunity to reflect and replenish, as we begin the transition towards winter and change. 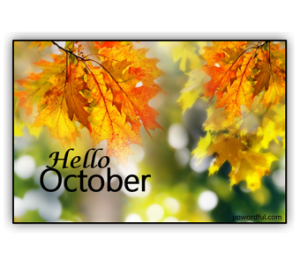 Happy new month of October!